Marina La Cruz - The Mexico Land Catalog - Development Land and Homesite building lots for sale in Mexico. It is the gateway to the wonderful emerging destination of Riviera Nayarit and welcomes travelers of the ocean as they are sailing to a marina that combines state of the art design and engineering with the tranquil surroundings of a quaint fishing village. 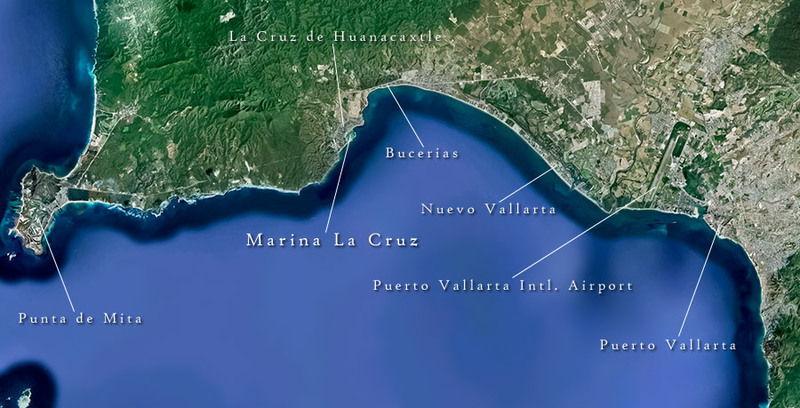 Marina Riviera Nayarit at La Cruz gives yachting in Mexico an important boost. Sheltered by a tranquil cove, the marina has more than 340 slips ranging from 31’ to 400’, each with top quality services, to accommodate even the largest vessels sailing the Pacific Ocean. 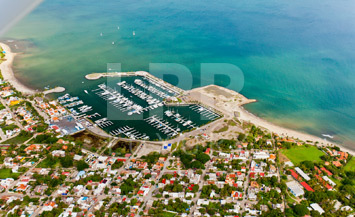 It is rapidly positioning itself as the top marina in Mexico. Strategically situated in the heart of the Riviera Nayarit, it is just minutes away from the most important towns in the area.